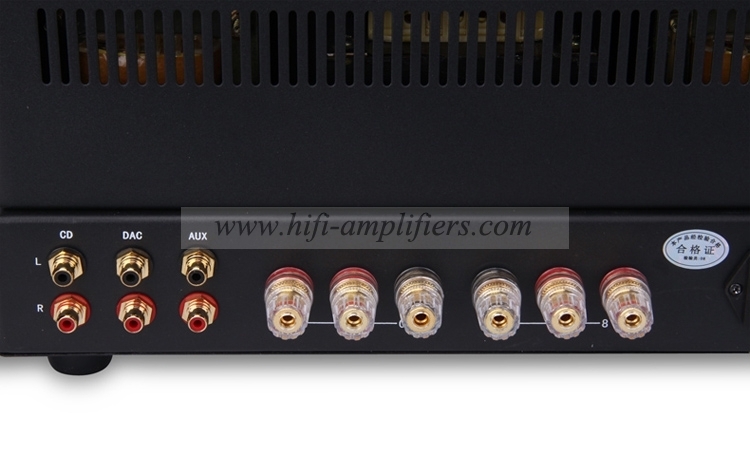 PSVANE's speacial customize of Aiqin 300B-SE offer a better vocal and very fine sound effect, have a similary quality than PSVANE 300B-UK. 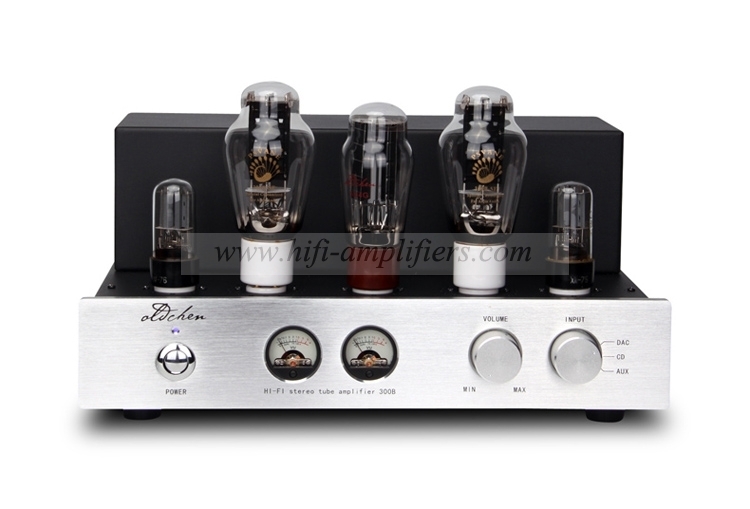 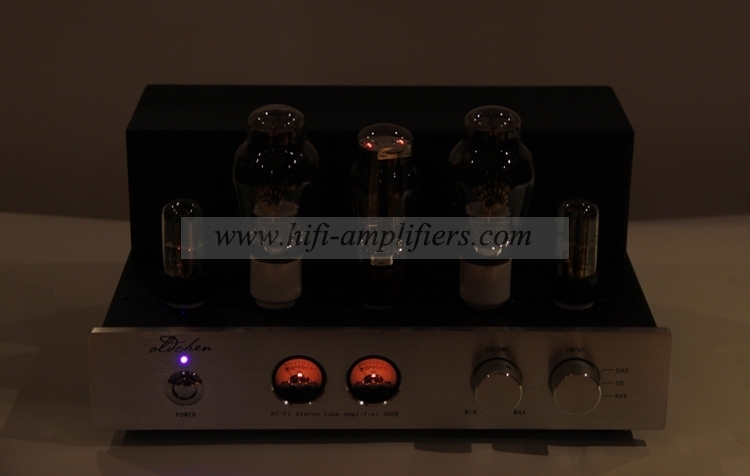 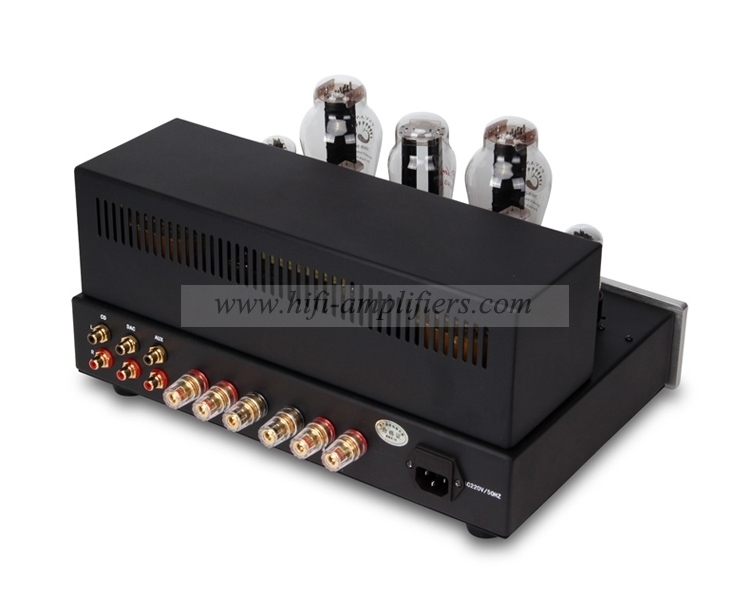 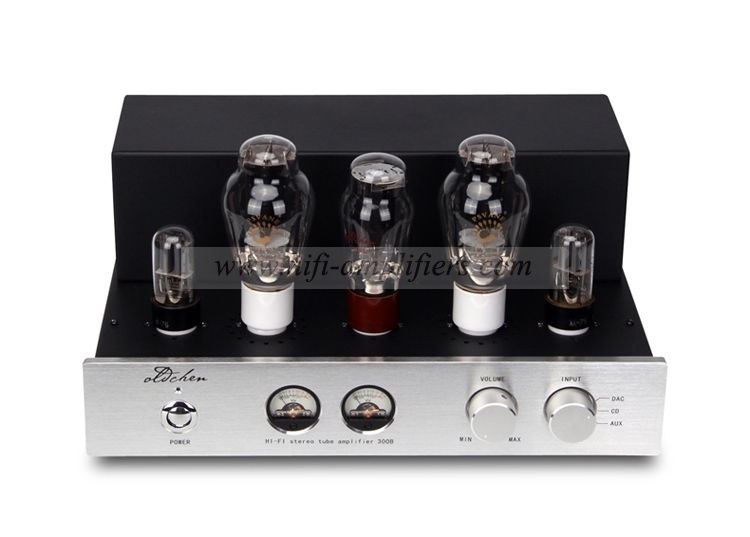 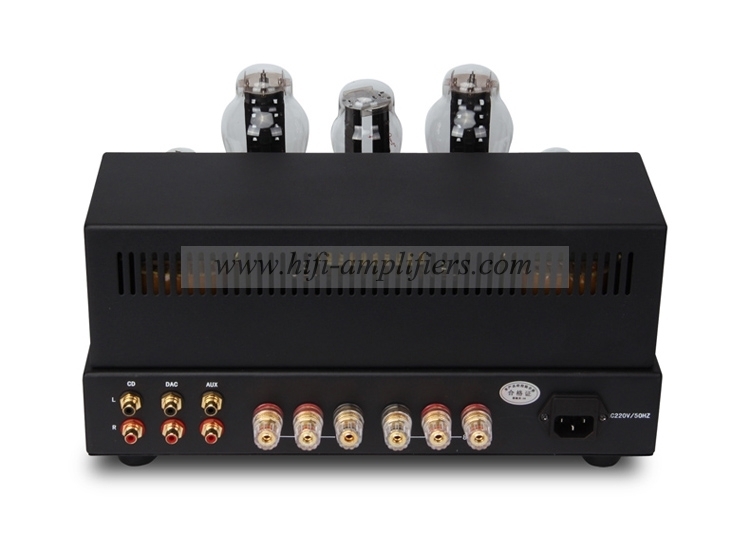 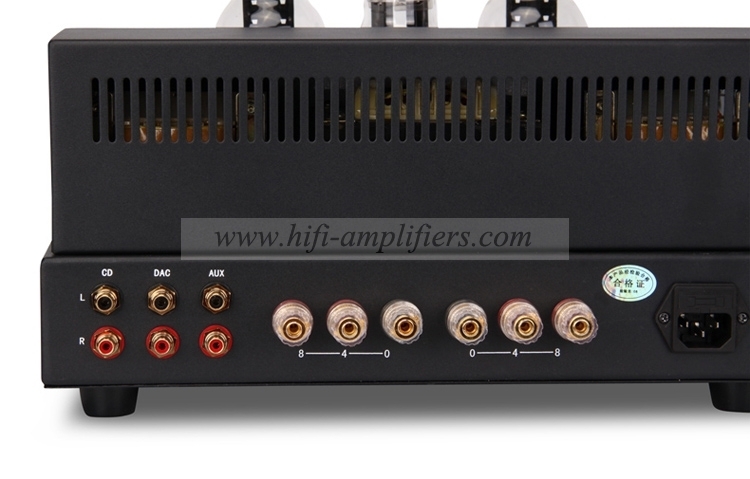 AIQIN is well-known brand in china, this 300B tube amplifier is sold a few hundred per month. 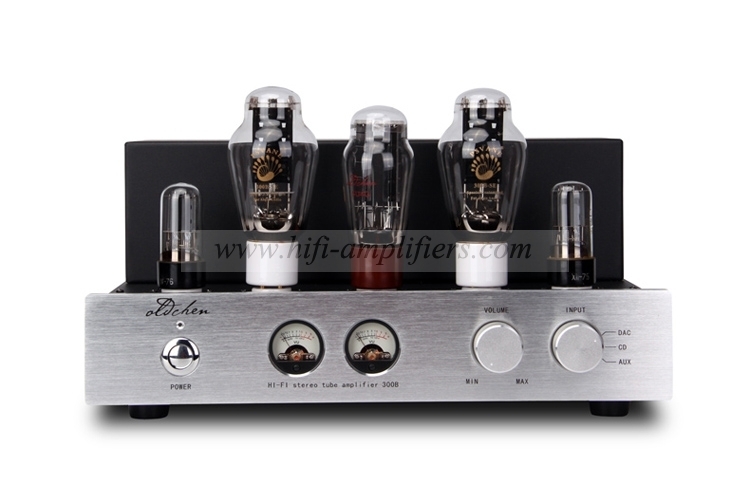 Since 2006, its EL34 series is already sold more 10milles copies. 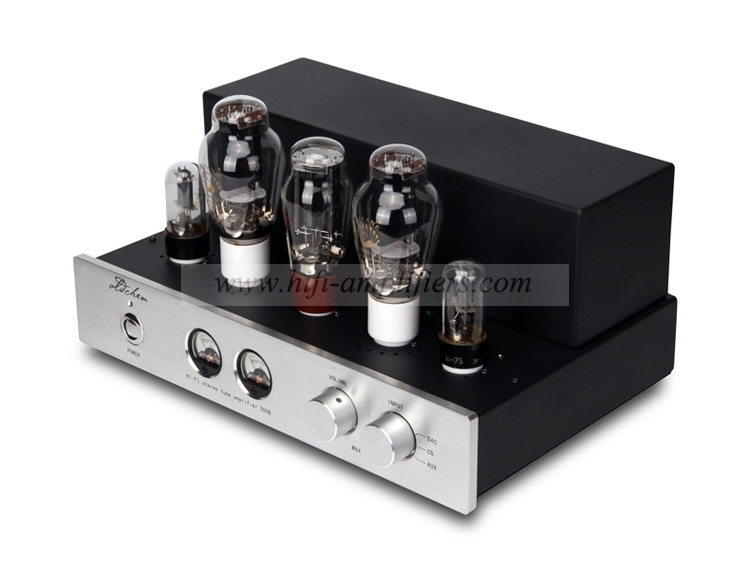 She is made by the most famous Chinese brand AIQIN, and it's the China 's best-selling hifi tube amplifier! 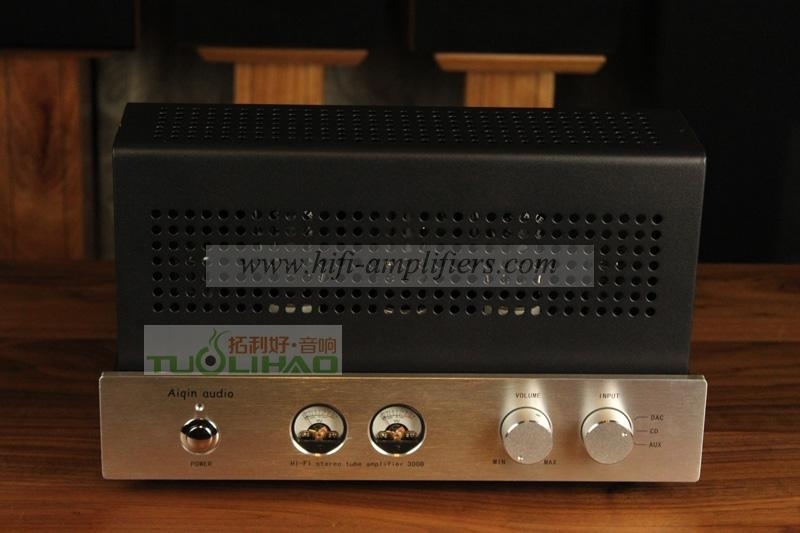 This amps's development and marketing time has more than 10 years, it has been very mature, has received a lot of suggestions for improvement by hifi buyers, many buyers have been praised .